Martin & Co - Wakefield are pleased to present to the Rental Market this Well Presented Unfurnished Family Home. 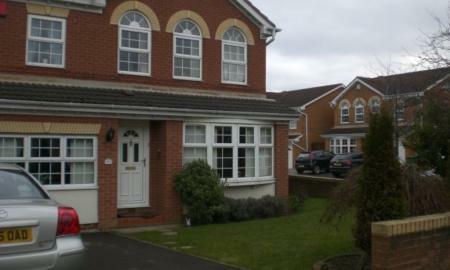 The property comprimises of Three Bedrooms, Two Reception Rooms, Kitchen and Bathroom. To the Exterior there are Front and Rear Gardens and Driveway. 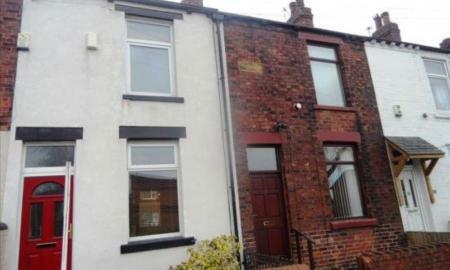 Martin and Co - Wakefield are pleased to offer this Two Bedroom Unfurnished Mid Terraced Property to Rent in Wakefield. 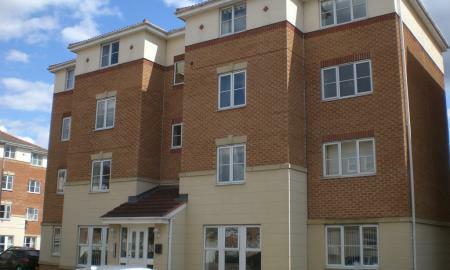 Martin & Co - Wakefield offer this ground floor unfurnished two bedroom apartment to rent in Thornes, Wakefield. Available from 8th April. 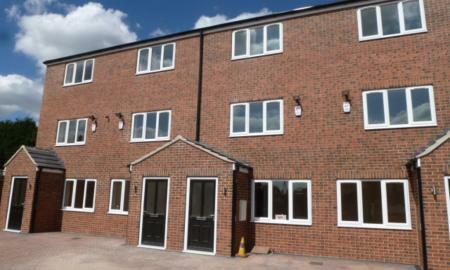 Martin & Co are pleased to present this One Bedroom Second Floor Apartment in Alverthorpe, Wakefield. 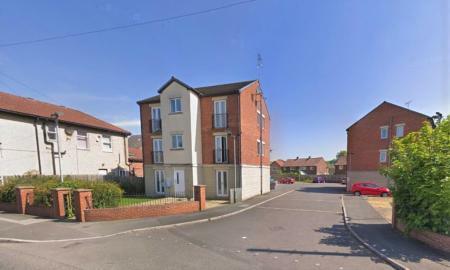 The apartment is within Walking Distance to Wakefield City Centre. 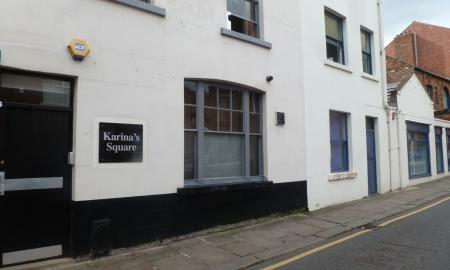 Single and Double Rooms available to rent in the centre of Wakefield. 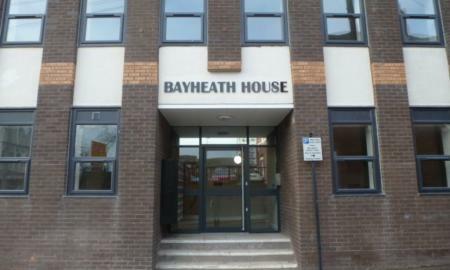 Available Furnished or Unfurnished, Includes Electricity, Water and Council Tax. There is also Free WiFi and On Site Laundry Facilities. Parking is not available. Prices range from £70 - £90 per week.